Home > ADVERTISEMENT > Amazon: Case Of 825 Plastic 12 oz. Cups Only $22.99 + Free Shipping! Amazon: Case Of 825 Plastic 12 oz. Cups Only $22.99 + Free Shipping! September 13, 2018 Comments Off on Amazon: Case Of 825 Plastic 12 oz. Cups Only $22.99 + Free Shipping! For a limited time only this Case of 825 Translucent Plastic 12 oz. 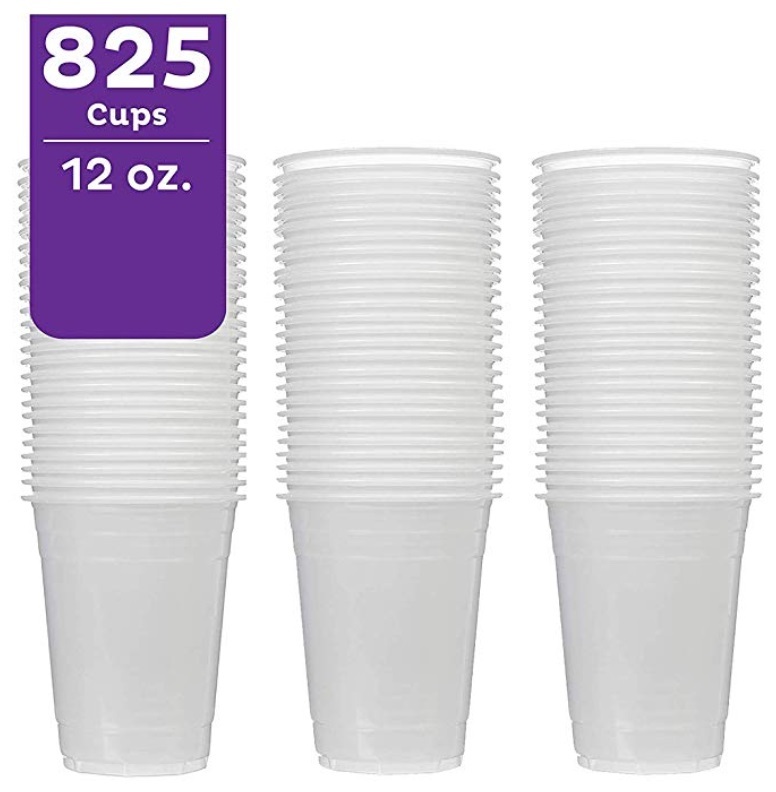 Cups marked down to only $32.99, plus clip the $10 coupon that’s on the product page (you have to be logged into your account to see the coupon) to bring the price down to only $22.99 + Free shipping! Crocs Clearance Sale – Save Up To 60% Off – Prices From $8.99! !